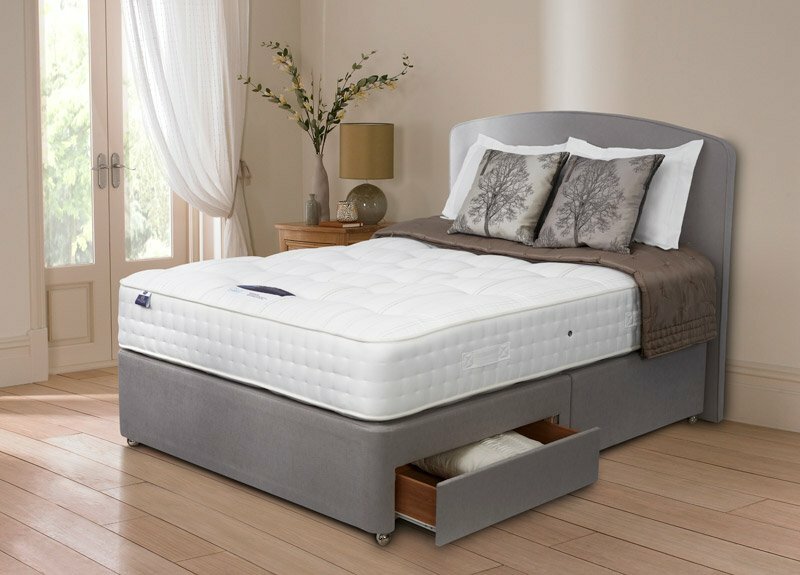 Double layer 2600 Mirapocket advanced pocket spring system for a deeper, more luxurious mattress offering ultimate support. Superb quality, worth the price. No assembly needed? Brilliant! My wife used to complain that she cannot sleep because I'm turning all the time, with this new bed I hear no more complains. Just that worth every penny. Perfect transaction, thanks.